After demonstrating complex knowledge in a learning objective (scoring a “3” on the rubric for that objective), Learners can choose if they want to show that they have advanced knowledge in that objective. 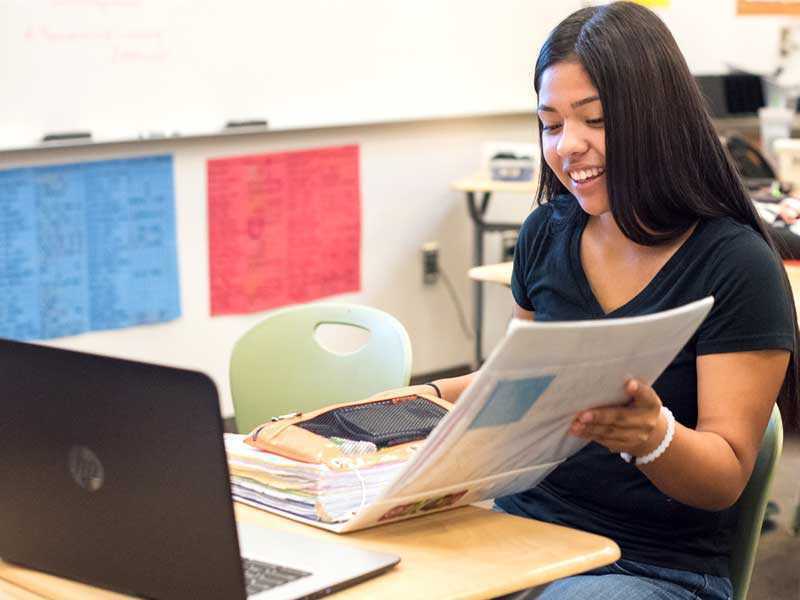 While Lindsay High School strives for basic mastery, which they term “proficiency” across all topic areas for its Learners, it also sees providing Learners the option for deeper “mastery” as a high priority. Decides whether they want to pursue a “4” within a particular learning objective, after receiving a “3,” or whether they want to move on to the next learning objective. Provides Learners with the option of deeper learning for each learning objective. Highlights how Learners are progressing through their learning objectives, helping them choose to go deeper or move on. Provides resources for both deeper learning and additional learning objectives so Learners can act on their decision in real time.